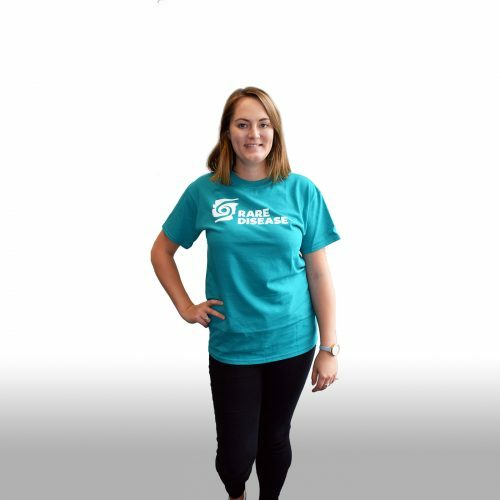 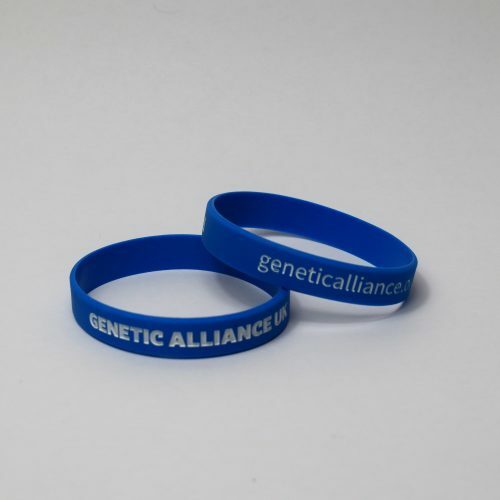 View basket “Genetic Alliance UK wristband” has been added to your basket. 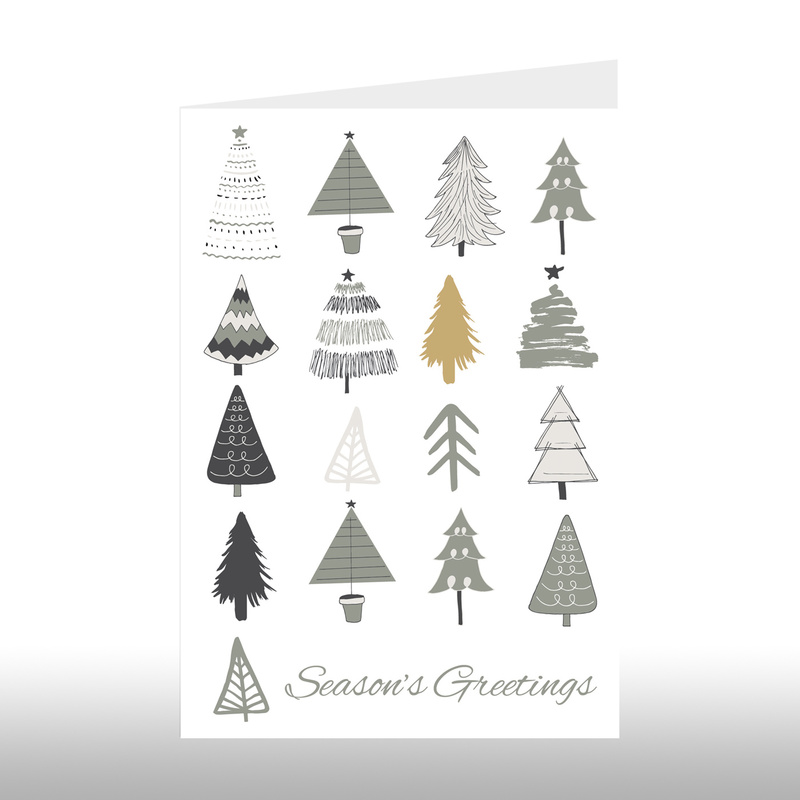 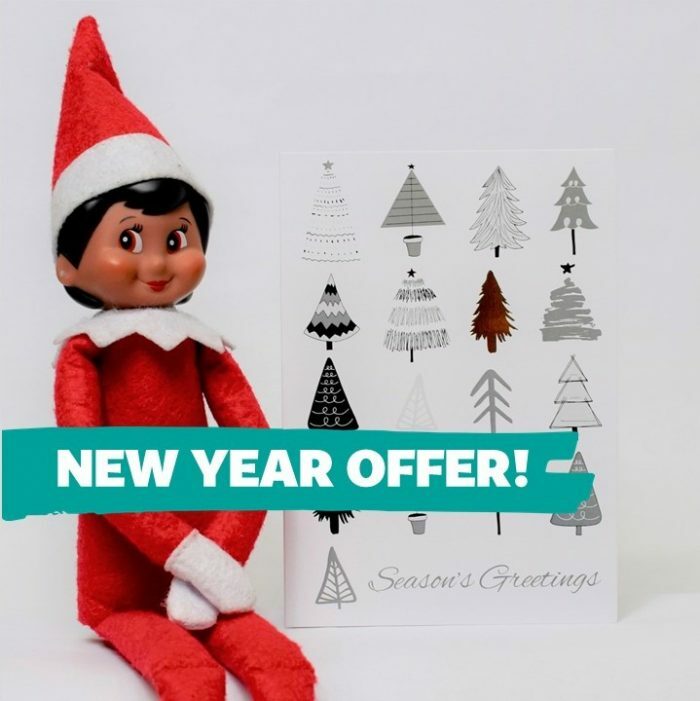 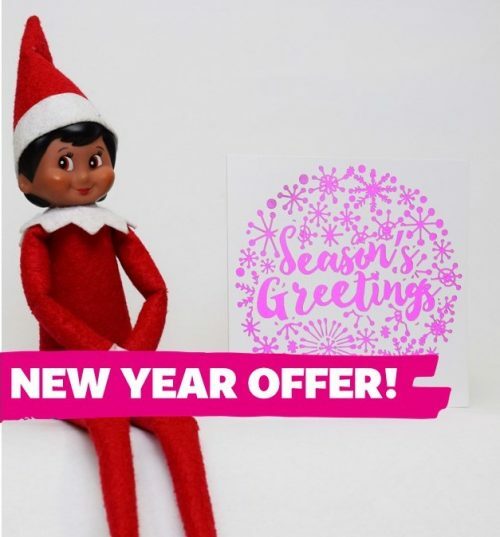 Rare Disease UK “1 in 17” Season’s Greetings cards with foiled detail 106x 151 mm (Elf not included!). 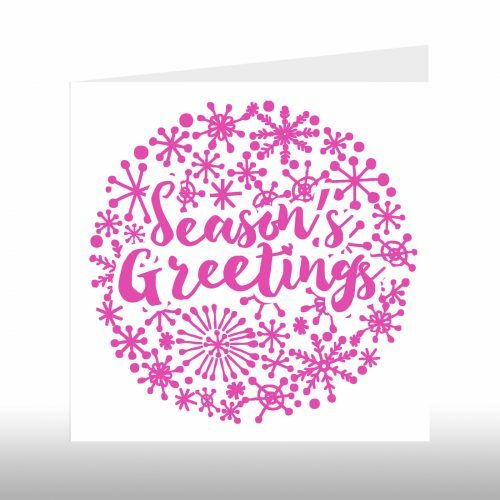 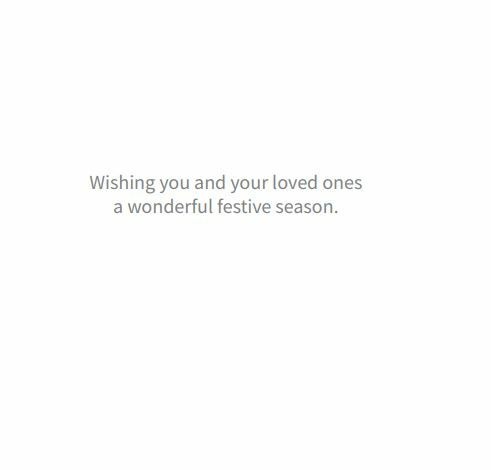 Greeting inside reads “Wishing you and your loved ones a wonderful festive season”. 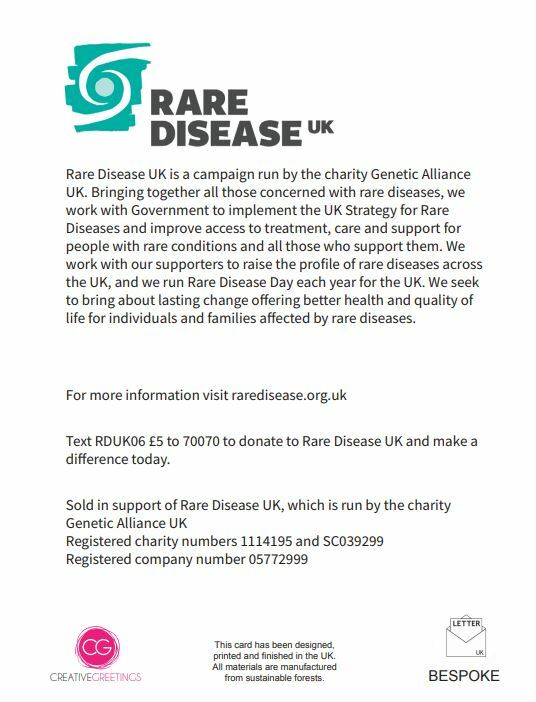 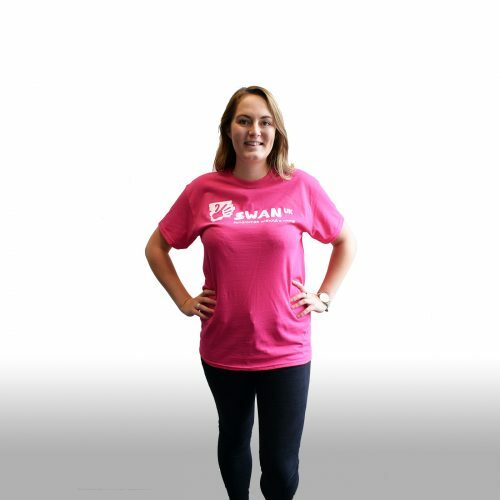 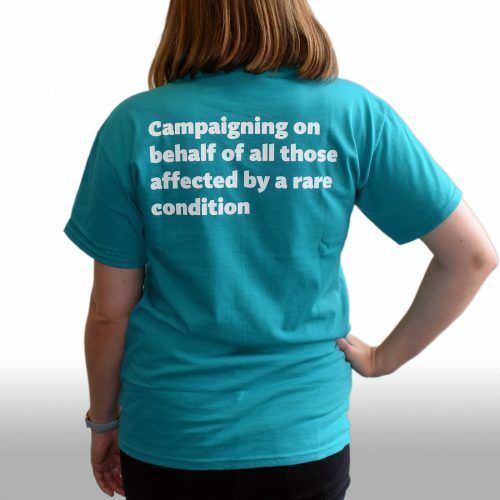 50% of the profits will go to Rare Disease UK this Christmas. 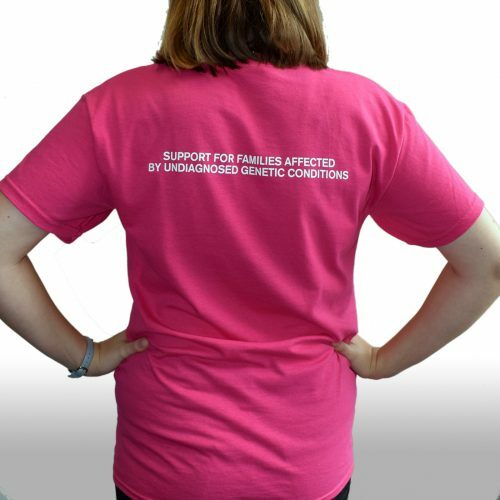 Designed and printed in the UK. All materials are manufactured from sustainable forests.